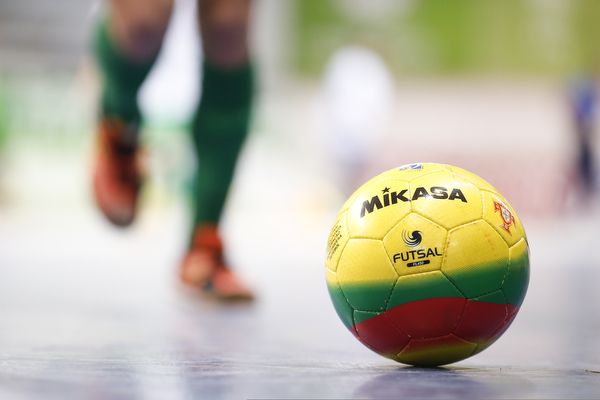 Futsal is the fastest growing indoor sport in the world, and is the small sided football format that is officially recognised by both UEFA and FIFA. The nature of the game places a large emphasis on technical skill and ability in situations of high pressure, and is subsequently an excellent breeding ground for football competencies that can be translated into the 11-a-side format of the game. Futsal was the name chosen by FIFA, which is simply a combination of the Spanish words for ‘hall’ (Sala) and ‘football’ (Futbol): hence ‘Futsal’.